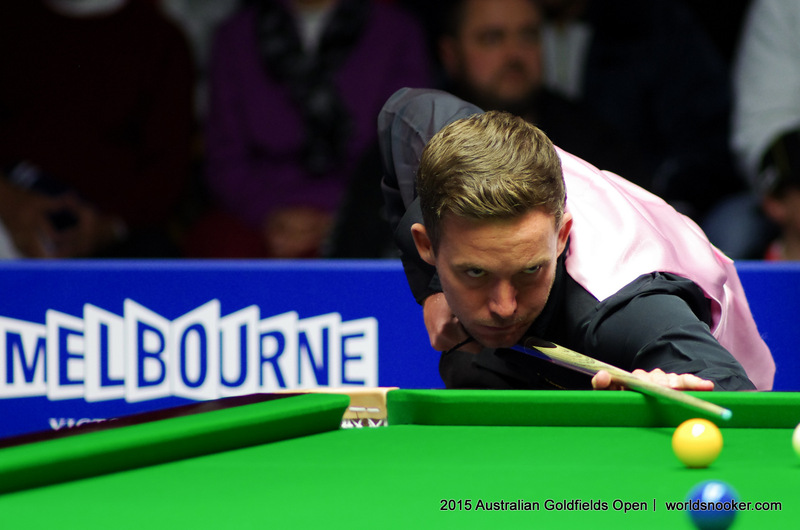 Jamie Jones scored a superb 5-1 win over world number one Mark Selby at the Australian Goldfields Open, to match his career best run in a ranking event by reaching the quarter-finals. Neath’s Jones, ranked 38th, knocked in breaks of 79, 68 and 51 in a fine display against last year’s World Champion Selby. He now meets fellow Welshman Michael White. “I knew I was up against it today so I had to get off to a good start,” said Jones, whose only previous ranking quarter-final came at the 2012 World Championship. “I know I can produce that kind of form, day in day out back at home, it’s just a matter of turning up at the big events and producing it on the TV. “I’ve been doing a lot of running and maybe that has helped me. I’m feeling very good in myself and trying to give myself the best chance to win. Michael and I grew up together, we lived a mile apart and went to the same school. So it will be great to play him tomorrow. 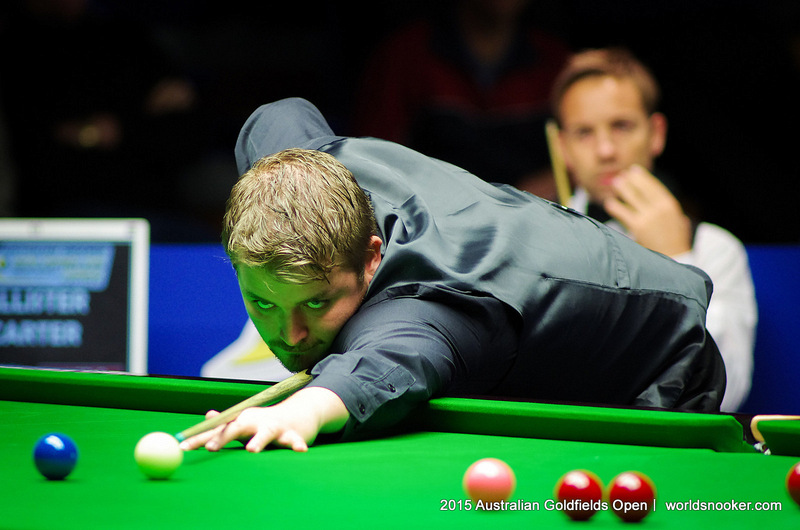 White, who won the Shoot-Out and Indian Open last season, edged out Ali Carter 5-4. He trailed 4-3 but got the better of a tight eighth frame then won a thrilling battle on the colours in the decider, potting the pink to secure victory. Four-time World Champion John Higgins beat Fergal O’Brien 5-1 with top breaks of 55, 53 and 98. “I was lucky that Fergal didn’t play well today and I’m pleased to get through,” said Higgins. Joe Perry came from 3-2 down to beat Robert Milkins 5-3, while Matthew Selt reached the last eight in Bendigo for the third time by beating Mark Joyce 5-4, making a classy break of 76 in the decider.